Get a jump on the growing season! Starting your plants from seed can be less expensive than buying transplants and can also give you a much broader choice of interesting varieties! 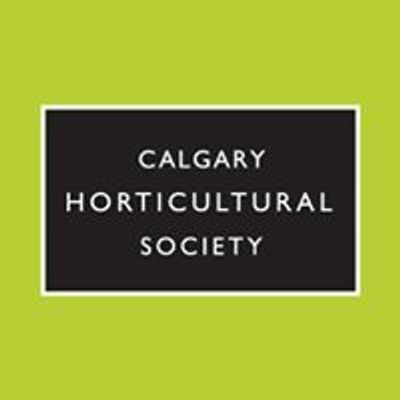 We will discuss seed choice, start times and growing methods, including windowsill and grow-light gardening. 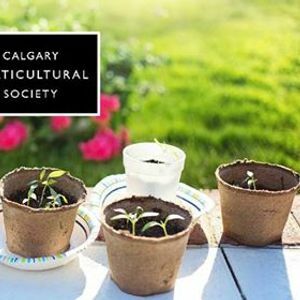 Whether you are interested in annuals, perennials, herbs or edibles, this hands-on workshop will give you the information you need to go from starting a seed to planting the seedling in the ground. 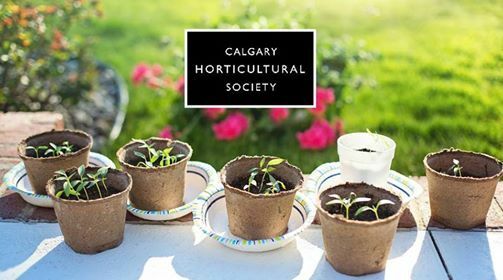 Learn the proper care and handling of a variety of young seedlings and practice transplanting to promote the sturdiest and healthiest results! Seeds and materials will be provided, but feel free to bring your own selection of seeds to plant. Registration for this workshop will close on March 11, 2019.